If you’re someone who uses Twitter’s client platforms like Tweetbot and Twitteriffic, you should know that huge changes are coming soon. The microblogging network is changing its API which might result in making third-party Twitter clients redundant. Folks over at these client platforms are warning users that their apps could possibly lose important features once the change is made. Some of these features include push notifications and also the auto-refresh feature which made its way in June. So let’s dive in to see some more details on the matter. With access we might be able to implement some push notifications, but they would be limited at the standard level to 35 Twitter accounts – our products must deliver notifications to hundreds of thousands of customers. No pricing has been given for Enterprise level service with unlimited accounts – we have no idea if this will be an affordable option for us and our users. Automatic refresh of your timeline just won’t work: there is no web server on your mobile device or desktop computer that Twitter can contact with updates. Since updating your timeline with other methods is rate-limited by Twitter, you will see delays in real-time updates during sporting events and breaking news. While developers have the option available to use other means of a manually refreshing timeline, they will end up being rate limited which could possibly be another issue. In addition to this, there are no pricing details revealed for the use of the aforementioned API byEnterprise customers. Third-party clients like Twitteriffic, Tweetbot, Talon and Tweetings are some of the most popular and apps and services thousands of clients. Henceforth, it is important for developers of these clients to note that whether the new API pricing change is feasible to them or not. The developers are frustrated as they have requested Twitter multiple times and the company has failed to administer adequate clarifications and guidelines. Twitter should probably be more open to the change and guide third-party Twitter clients to work best with the new API. This is due to the fact that Twitter has taken a handful of features which were first introduced in this third-party clients. There will be more to the story, so be sure to stay tuned in for more details. We will update you guys as soon as something new on the matter is discovered or shared. That’s all for now, folks. 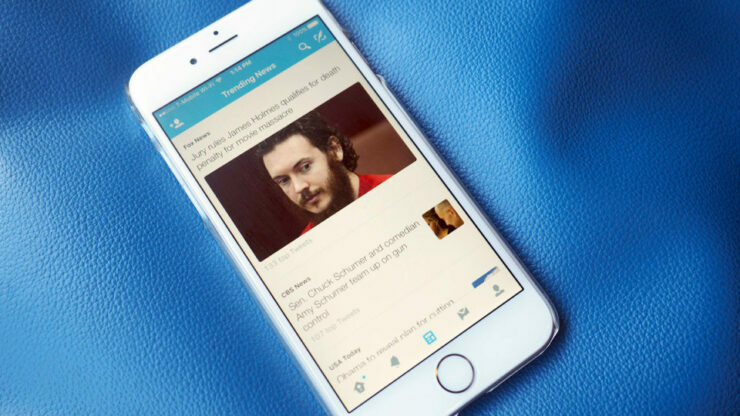 What are your thoughts on Twitter changing its API? Do you think the company will guide developers of these third-party clients soon? Share your views with us in the comments.